Founded by Kate Kimmerle, the Miss Spa line of facemasks and treatments offers affordable, easy-to-use, and spa-like solutions to keep you looking and feeling more beautiful. Each product wraps skin in luxurious, good-for-you ingredients to quickly and effectively penetrate skin for visible signs of improvement. TAHNYC is redefining beauty, thanks to its creator Irene Barksy. With a mission to produce beauty care without unnecessary fillers, slip agents, and texture makers, her focus is on replenishing ingredients that exist in your skin—only using powerful proven ingredients, no unnecessary add- ons or toxins. Deco Miami is a luxury nail lacquer line inspired by the tropical Art Deco period of 1940s Miami. Founded by Jules, the brand is known for its packaging, trend-setting colors, and pop-culture-inspired names. All lacquers feature a highly opaque formula that is vegan, cruelty-free, and rid of the eight harmful toxins typically found in other polishes. Faith Kim is the President and Founder of LASHFOOD, a collection of multifunctional skincare-infused lash and brow makeup. The brand created the world’s first and only EcoCert Certified lash and brow enhancing serums, which are infused into every product, to feed and nourish lashes and brows. For more than thirty years, June Jacobs has been a world-renowned spa visionary and wellness expert. June, together with her daughter Rochelle, created this line of skin, hair, and body products centered on highly efficacious, natural ingredients. Each product is formulated to deliver immediate, impactful results with long-term benefits. 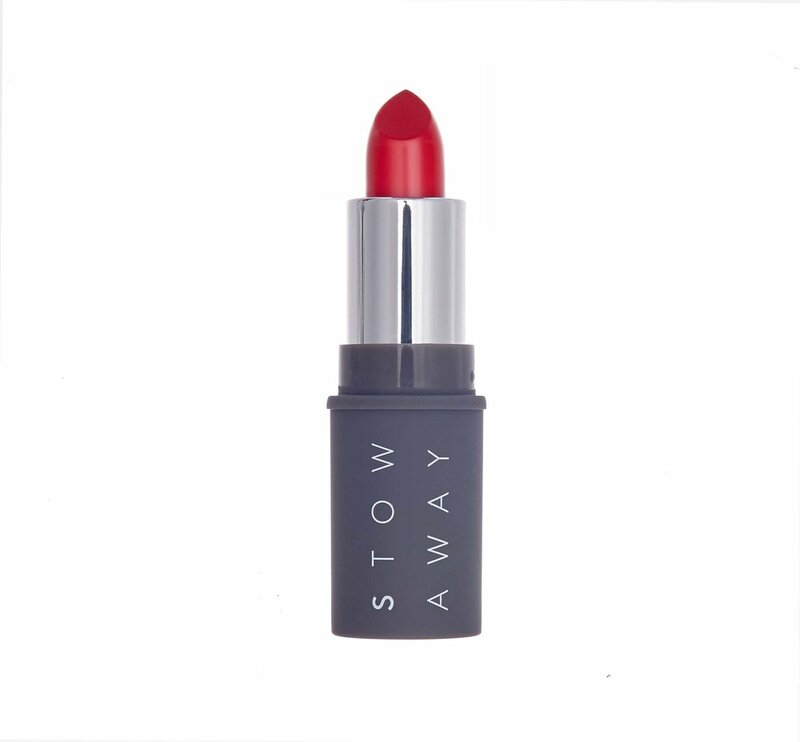 Founded by Julie Fredrickson, Stowaway Cosmetics features “right-sized” makeup essentials that are simple, refined, clean, and hardworking, eliminating any guesswork for strictly beautiful solutions. In a market of oversized, bulky packaging, each perfectly portable product is formulated without harsh chemicals, and is both EU compliant and cruelty-free.